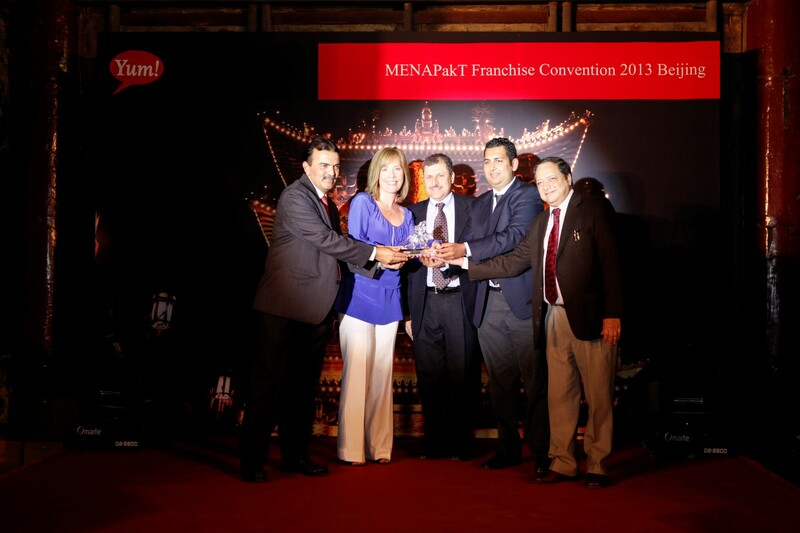 Pizza Hut, Oman won the prestigious Yum Restaurants International’s People Award for the Year 2012 during the “2013 YRI Franchise Convention held recently in Beijing, China. The Award recoginses Pizza Hut Oman’s Human Resources Initiatives specifically for its Omanisation programme including training & development programs, implementation of the highest level food safety standards and the latest online learning programs within the Middle East, North Africa, Pakistan and Turkey market. Previous PostUpto 60% OFF @ Khimji’s Watches till 15th August 2013Next PostNikon – At the Heart of the Image!